Aston Villa are in fine form right now and are making a push to win promotion from the Sky Bet Championship. Dean Smith’s side have began to find some real consistency, winning four games heading into the international break. 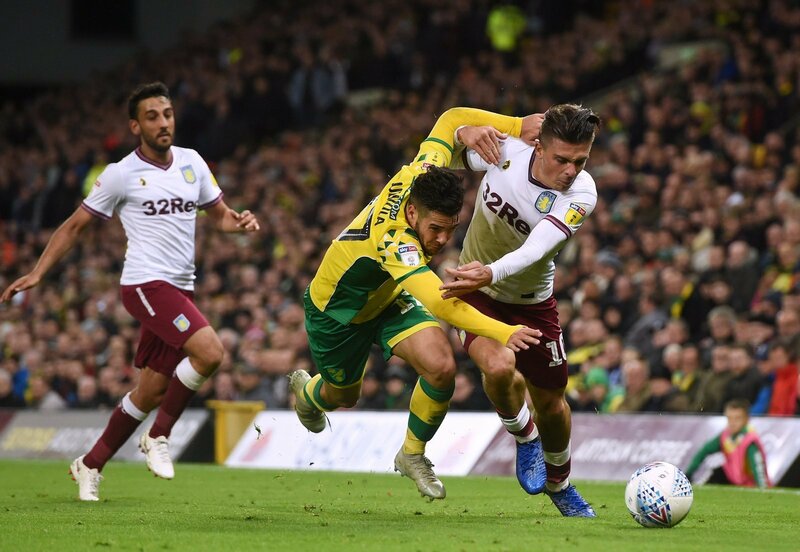 That’s coincided with the return of Jack Grealish, with the 23-year-old in fine form since shaking off a shin problem that kept him sidelined for three months. There’s no denying that in this kind of form, Grealish is the best player outside the Premier League, but still, an international call-up hasn’t presented itself. Gareth Southgate has addressed that recently in the media, telling Sky Sports in an in-depth interview that the fact Grealish plays in the Championship is working against him as he looks for his first England cap. “Jack worked with us in the U21s briefly,” he told Sky. 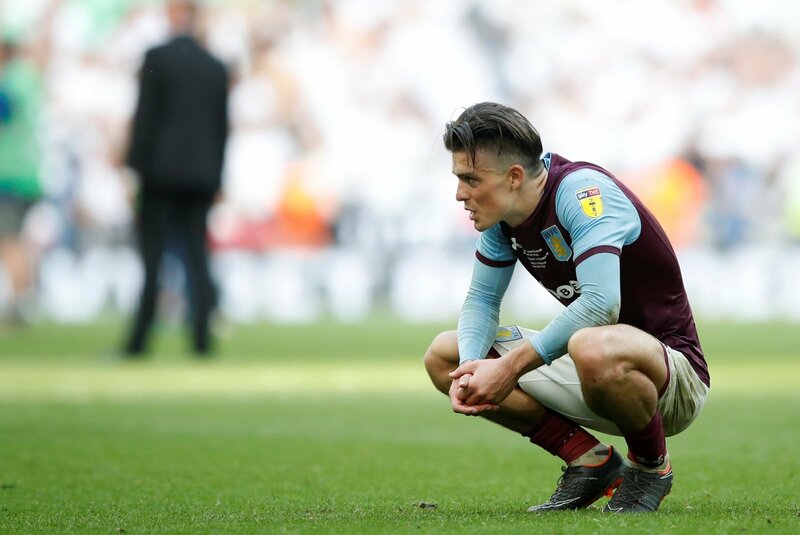 On the face of things it is really disappointing for Grealish, but he should be taking the positives. You’d expect that one way or another, Grealish will be a Premier League player again next season. Villa can still get there this season, whilst someone from the top-fight would surely pay big money to sign the 23-year-old if they missed out. That opens doors for Grealish. “He’s a player we know all about, he’s a player we track” – Southgate knows all about Grealish and worked with him at under-21 level too. This isn’t an English manager picking players on reputation, he’s picking players on form. That means he will know how impressive Grealish has been this last month. Ultimately, this is a very talented player we are talking about and he will back his ability on any stage. Grealish is only doing it in the Championship, but he will be a success in the Premier League when he gets back there. From that point, anything can happen and his international dream is still alive.